As fans of the Premier League, I think we can all agree that the footballing winter breaks embraced by our cousins in mainland Europe are nothing short of witchcraft, and must never, never be implemented in the English top tier. Few things in life can match the joy of, upon waking from an afternoon sofa slumber with errant pig-in-blanket stuck to your cheek with its irresistible honey glaze, turning on the television and binging on a big ol’ feast of festive football. While Ligue 1, La Liga and the Bundesliga kick back over the Christmas period – which, in fairness, is a wise move in seasons with an international tournament the following summer – the Premier League goes into overdrive, delivering delightfully ludicrous occurrences such as, for example, 3pm kick-offs on a Wednesday afternoon. With barely a blink of an eye from the midweek fixtures, Premier League sides faced off against each other again last weekend, providing the customary collage of drama, excitement and tension. We saw Liverpool smash Arsenal to smithereens, Manchester City return to winning ways and Spurs come a cropper at home to Wolves. Manchester United and Chelsea kept up their fight for a top four finish with important wins, while Brighton, Burnley and Cardiff City pulled off shock victories. If you were to list, say, ten qualities you’d like to see in the ideal centre-back, ‘mercurial maverick’ probably wouldn’t be up there. 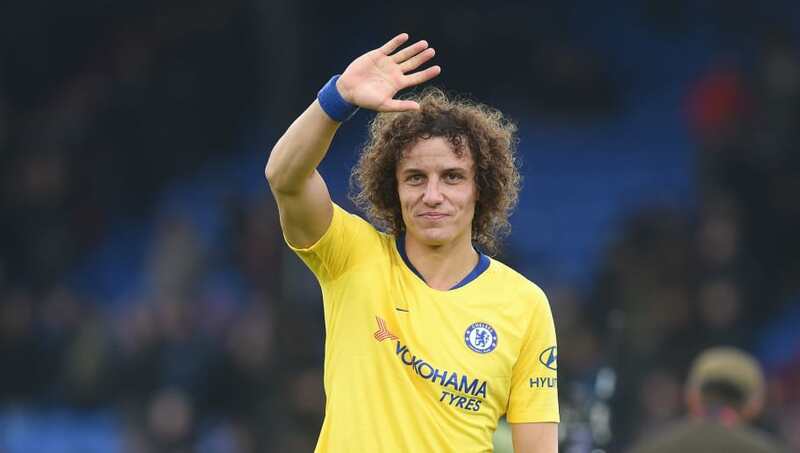 It really is feast or famine for Chelsea’s David Luiz, who manages to both dazzle and infuriate in equal measure during the course of each match. The Brazil international had one of his good days in his side’s 1-0 win over Crystal Palace putting in a dogged defensive display and providing a stunning assist to cap off the performance. The 31-year-old may never be a truly reliable defender, but his unpredictability makes him an absolute treat for the neutral to watch. Could it finally be happening? It certainly looks that way. 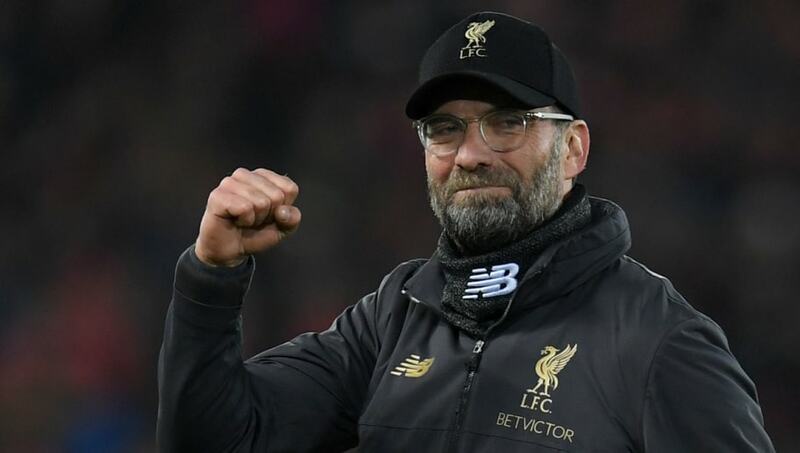 With a meaty seven point cushion between them and second place Manchester City, Liverpool look more than capable of winning their first ever Premier League title this season. The Reds came back from 1-0 down to obliterate Arsenal in a 5-1 shellacking, taking the Gunners apart like an expert butcher jointing an entire cow. A sick, manky old cow, but a whole cow nonetheless. Virgil van Dijk’s continued defensive wizardry is clearly imperative to Jürgen Klopp’s side winning the league, and they’d do well to wrap him in cotton wool when they face off against City on Thursday evening. Newcastle United are not the most lavish of goalscoring sides, it must be said. And, to state the blindingly obvious, if you don’t score you get relegated. Well, if they’re going to come from anywhere, it looks like loanee striker Salomón Rondón is going to be the man provide the goods. 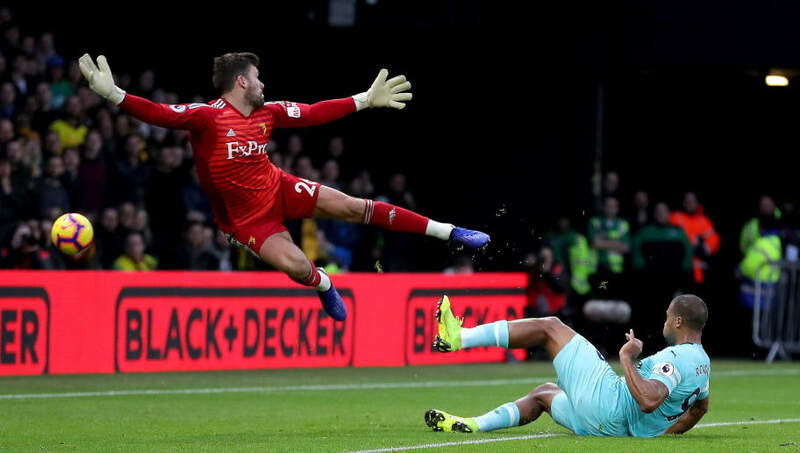 The valiant Venezuelan scored in the Magpies’ 1-1 draw with Watford to notch up his fifth of the season – three more goals than any of his teammates in all competitions. However, Rondón does tend to struggle at St James’ Park, and he’ll need to start banging them in at home too to ensure his side beat the drop. Sorry, Spurs fans, but the club’s ‘bottlers’ reputation is there for a reason. After two sensational wins over Everton and Bournemouth over Christmas, the north London side were, quite rightfully, tipped as dark horse title contenders. 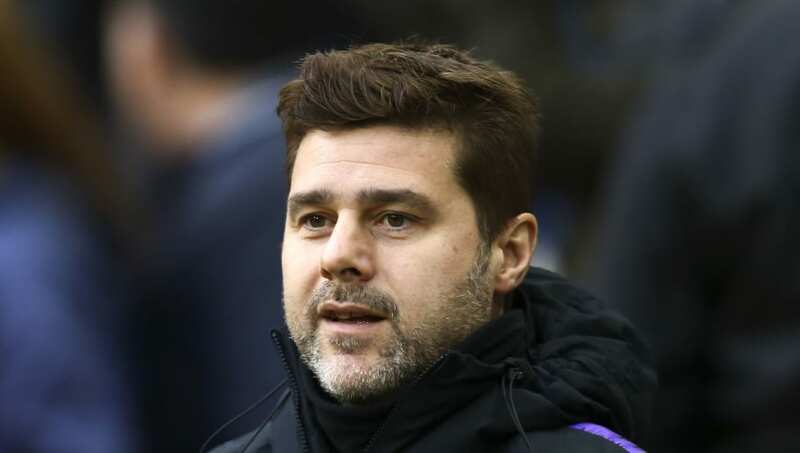 Well, that didn’t last long, and no sooner had the mere suggestion of Spurs getting anywhere near a Premier League title been mentioned, they went and got hammered 3-1 at home to Wolves. Sure, it’s just one game. But it was a massive opportunity to make a three horse race of it with City and Liverpool. Where would Cardiff City be without Neil Etheridge’s goalkeeping heroics? Relegated already, probably. 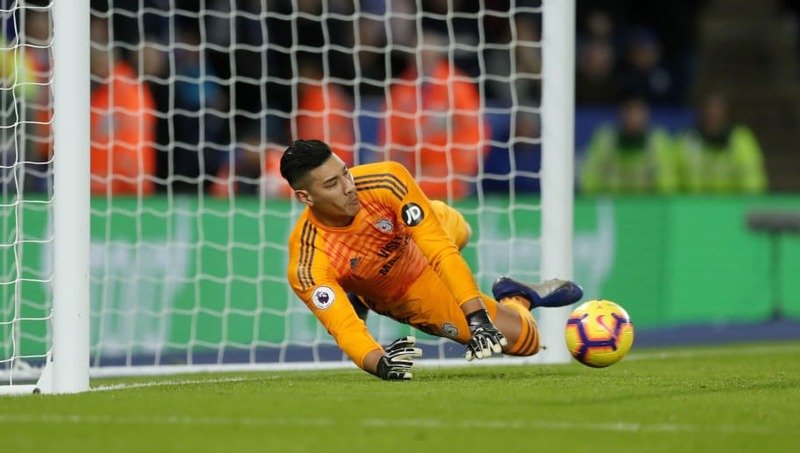 The Philippines international saved his third penalty of the season against Leicester City on Saturday, as he helped his side secure a priceless three points in a last gasp 1-0 win. Sure, James Maddison’s spot kick was about as tame as a petting zoo alpaca, but Etheridge still had a job to do, and unquestionably saved his side’s bacon with an important stop. 5. Paul Pogba Is Proving His Doubters Wrong. In Style. A penny for your thoughts, Graeme Souness? Since the departure of José Mourinho from Manchester United, Paul Pogba’s transformation has been simply electrifying. The tenacious 2018 World Cup winner continued his fine form against Bournemouth on Sunday afternoon, scoring twice and proving an assist in his side’s 4-1 win over the Cherries. 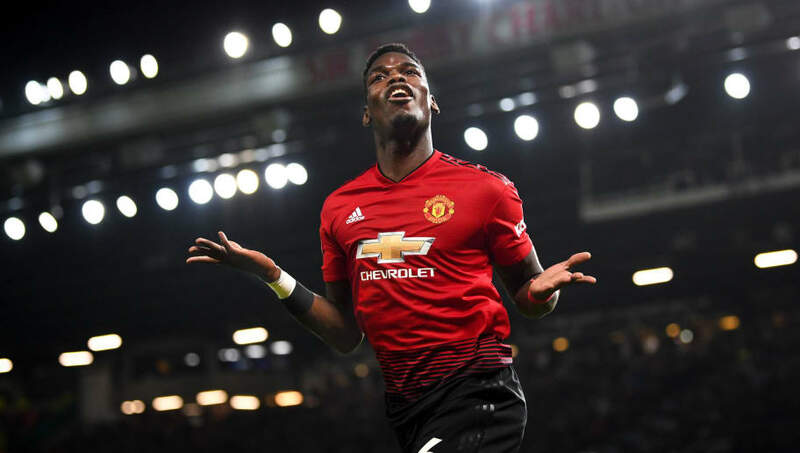 That’s four goals and three assists in just three matches for Pogba now, who has comprehensively proved his doubters wrong by flourishing in the early stages of the post-Mourinho era. 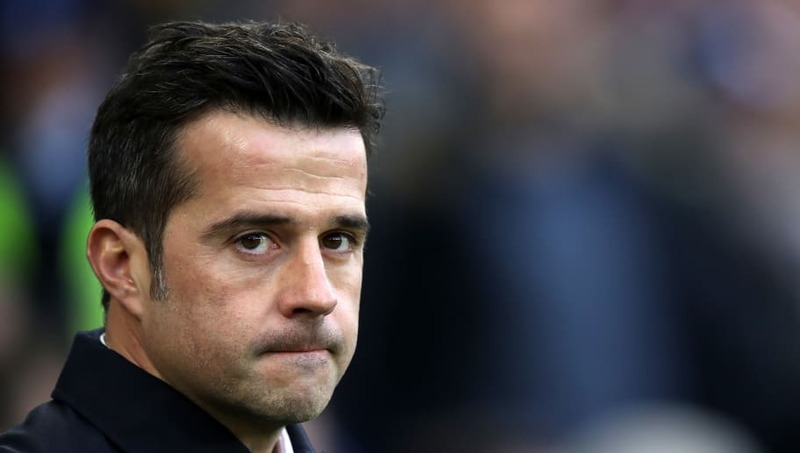 With a top class manager and a host of quality players, Everton really should be winning games more consistently. The Toffees’ came a cropper once again against Brighton on Saturday, as Jürgen Locadia’s goal saw them slump to a 1-0 defeat. It was an unusual performance from Marco Silva’s side, who came on top in all the stats but failed to make it count on the scoreline. If the Merseysiders can’t start stringing wins together soon, there’s no chance they’ll qualify for next season’s Europa League. 3. Manchester City’s Hopes of Retaining the Title Ain’t Dead Yet! 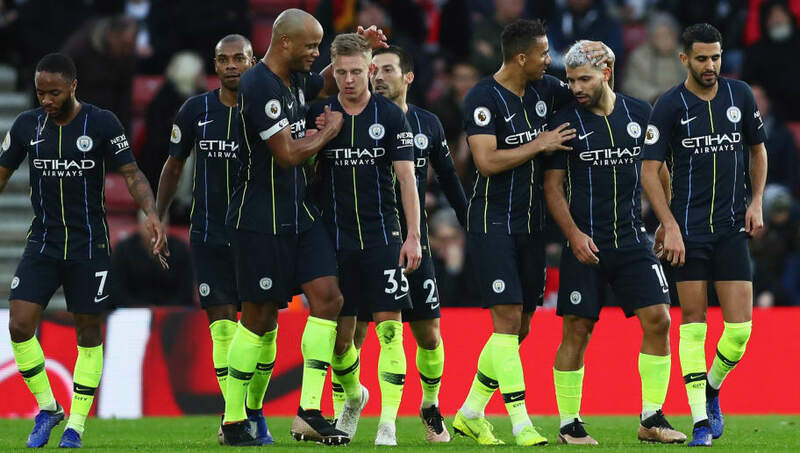 Manchester City fans’ hearts sank in unison on Sunday afternoon, as their side conceded an equaliser to Southampton midway through the first half. A response was needed to keep their hopes of retaining the title alive, and they responded in typical fashion with a highly spirited comeback to win the match 3-1. If City can inflict Liverpool’s first defeat of the season upon them on Thursday evening, the gap between them will shrink to just four points. The season is only halfway through, and you’d be mad to bet against Pep Guardiola’s gang clawing back the deficit by the end of the campaign. What’s going on here?! Fulham? A second clean sheet in five matches? Something strange is going on, that’s for sure. Yes, Claudio Ranieri’s magic seems to be filtering down into his recently inherited side at Craven Cottage, transforming a defence leakier than a pair of Crocs. 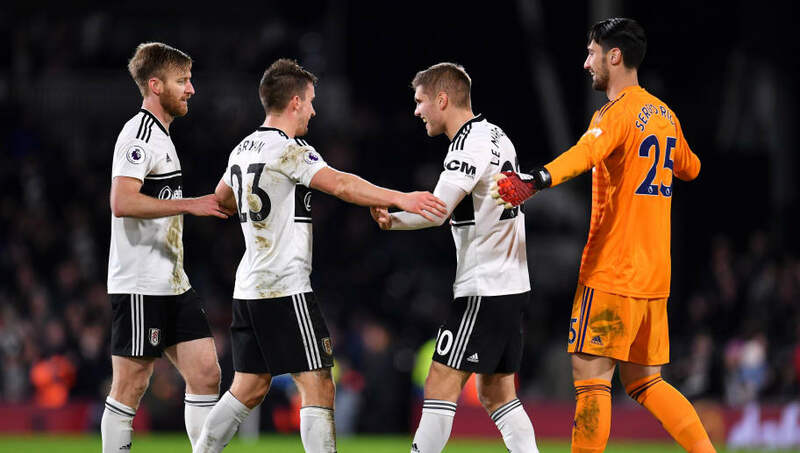 OK, it was a home game against Huddersfield Town, but given the Cottagers’ woeful defensive performance so far this season, a 1-0 victory has to be applauded. 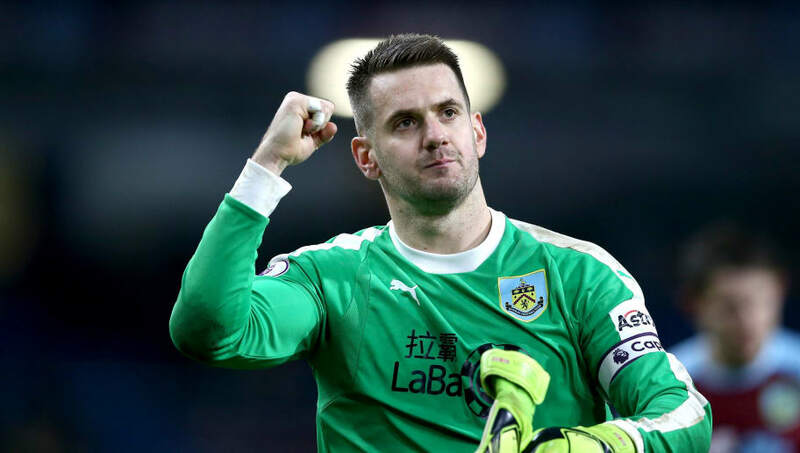 Like Gandalf returning from the dead and riding into the Battle of Helm’s Deep, Burnley’s Tom Heaton finally hauled himself off the treatment table and put in a heroic performance in his side’s crucial 2-0 win over West Ham. The 32-year-old replaced Joe Hart – whose most notable contribution for the Clarets this season has been the regulatory of his expletive-laden rants being picked up by the pitch side microphones – and kept the previously goal-happy Hammers at bay with a vintage display. Burnley have conceded far too many goals this season, and having Heaton back could be just what they need to recapture their previously solid defensive record.